Everyone loved the first look of Deepika Padukone in Padmavati. Now we have a brand new treat and can we say WHOA again! Well, yes we shall! Could he be any more amazing and this is just a poster! 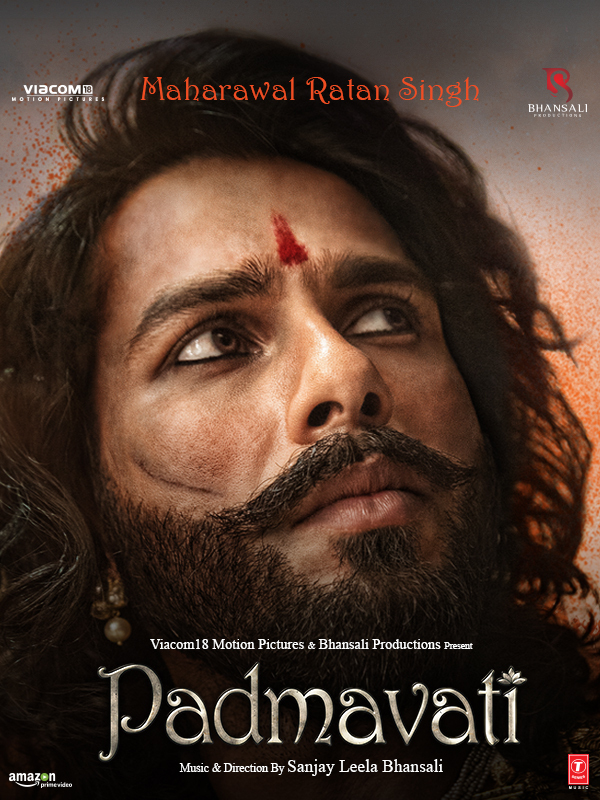 Shahid plays the character of Maharawal Ratan Singh in the epic historical period piece directed by and with music by Sanjay Leela Bhansali. 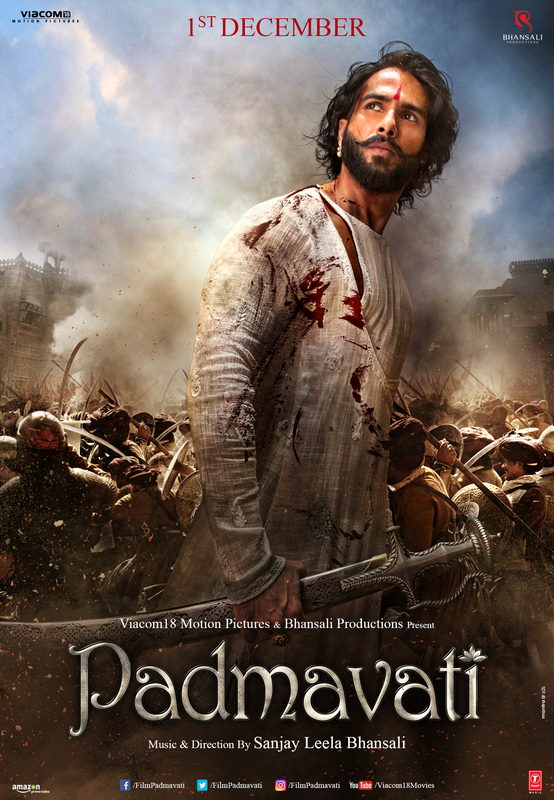 Padmavati also stars Ranveer Singh. This is certainly shaping up to be a film that intrigues us. We can’t wait to see more and see it come alive on the big screen. Needless to say is it December 1st YET?